Sport betting sites have the Vanderbilt Commodores as 4.5-point favorites over the Baylor Bears. Vandy finished the 2017 season sixth in the SEC’s East division, with a 5-7 record (3-5 in conference play). The regular season finale was a 38-13 win over Tennessee as three-point home favorites. Speaking of which, the Commodores went 8-4 ATS this season, according to the best online sportsbooks. 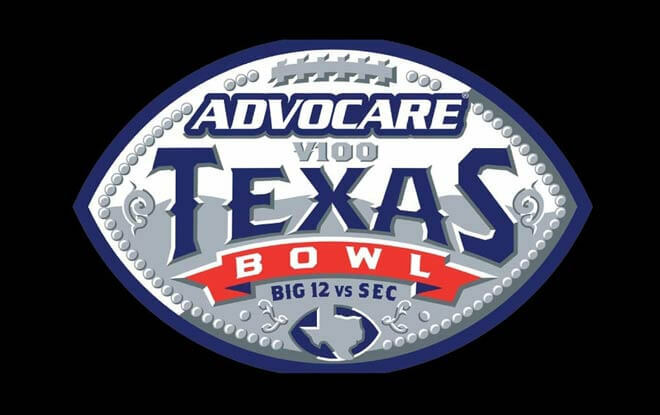 This will be Vandy’s sixth bowl appearance in the 00s and first in the Texas Bowl. Starting QB Kyle Shurmur has tossed 23 TDs and six picks on 2844 passing yards. He’s completed 64% of his passing attempts. His preferred target is Kalija Lipscpomb. The receiver has 81 receptions, 886 yards, and nine TDs. Jared Pinkney has added 698 yards and seven TDs on 45 catches. Ke’Shawn Vaughn has 10 TDs on 1001 rushing yards. According to sport betting sites, the Commodores are 14-13-3 against current Big 12 teams. They are also 9-1 SU in their last 10 games versus non-conference schools. Vandy is 0-2 versus Baylor when they faced off in the mid-50s. Vandy is 4-3-1 in bowl games. Derek Mason is the only head coach to have led Vanderbilt to multiple bowl appearance. He will be aiming to lead them to their first postseason win since 2014. Starting QB Charlie ‘Milwaukee’ Brewer has 17 TDs and eight picks on 2635 yards through the air. John ‘Lyle’ Lovett has five TDs on 546 rushing yards. Jalen Hurd has four TDs and 946 yards on 69 receptions. Denzel Mims has eight TDs and 699 yards on 49 receptions. The Bears have the nominal home field advantage in the Texas Bowl. Our Game Prediction: Baylor actually improved over last season with Matt Rhule at the helm. Then again, improving over a one-win season isn’t that hard either. That upset of Texas Tech can go some way in convincing bettors to fade Vanderbilt. After all, when it comes to sport betting sites, it’s what have you done for me lately? But there’s also quite a bit to be said of “too little, too late.” Vandy did have that mid-season, four-game ATS skid. However, they have been pretty consistent against the spread overall. Including straight covers in the last five games of the season. Take the Commodores and the points.